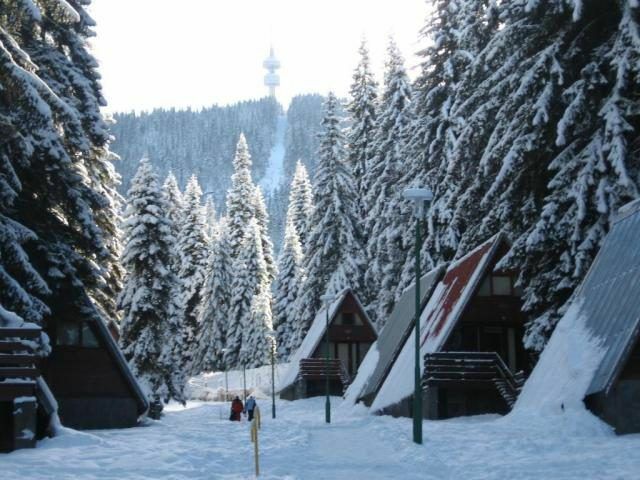 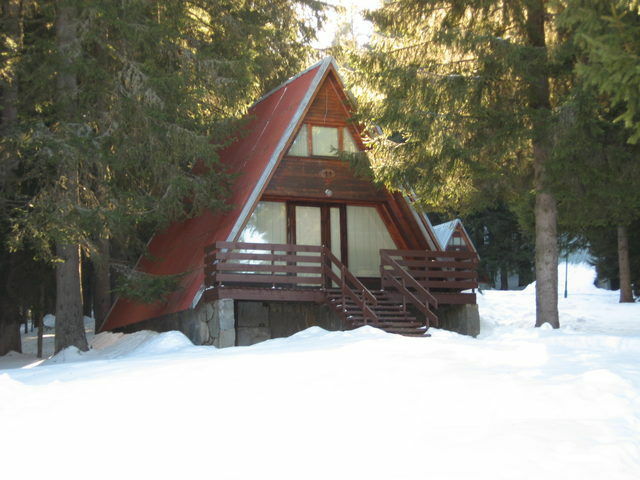 Malina chalets are traditionally wooden built Polish style individual chalets set in a pine forest a few kilometers from the town of Pamporovo and just a few minutes walk to the nearest ski lift at Ski Centre 2. 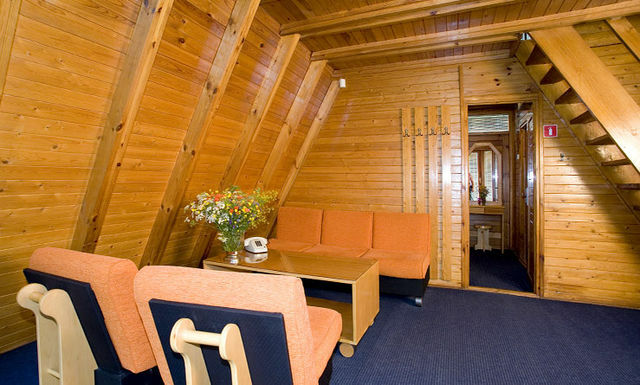 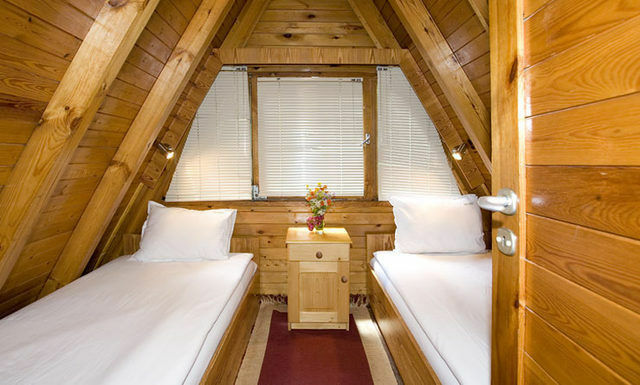 The chalets are basic but clean, warm and functional and are open all year round. 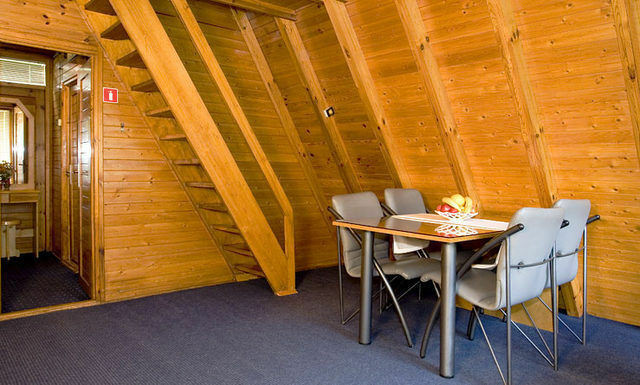 There is a restaurant on site should you choose not to self cater.